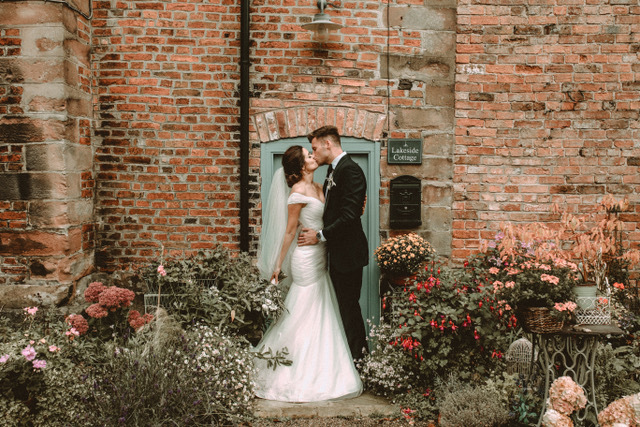 Dorfold Hall is an unsurpassably romantic Jacobean stately home. 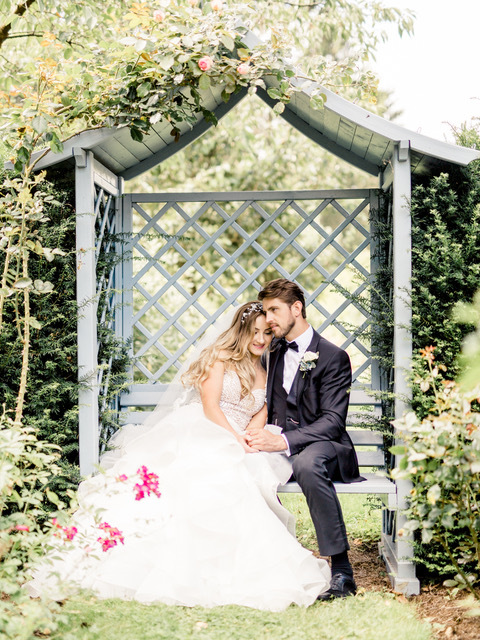 Seemingly unending lawns, tumbling roses and the rolling landscape beyond, all promise an idyllic and intimate day in an exclusive and quintessentially English setting. 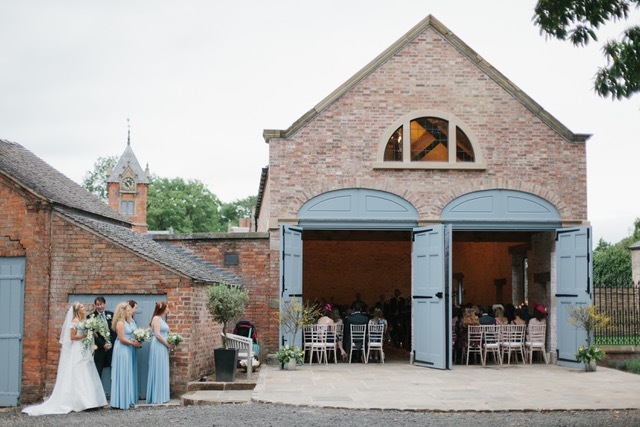 The fascinating Coach House sits in the shade of a 1000 year old tree, whilst the Walled Garden houses the spectacular and out of the ordinary marquee (Sperry tent). Dorfold Hall, Nantwich, Cheshire, CW5 8LD. Visit the website here.